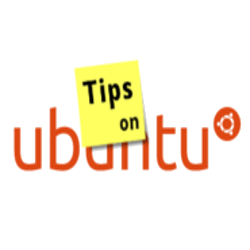 Lost your Ubuntu user password? Well, it’s not hard to reset your password even you’ve forgot the username and below is how to do it step by step. 1. 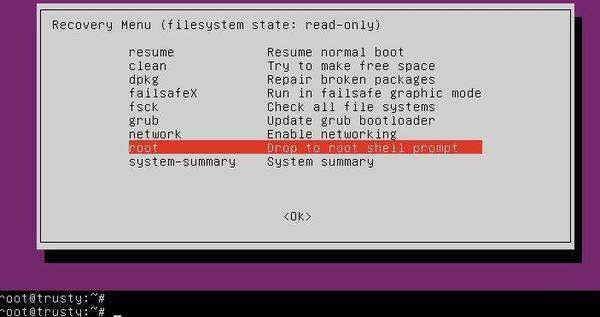 To get started, you need to boot into Recovery Mode to get a console for running commands. If you don’t see the grub menu, press and hold the Shift key after you pressed the Power button to boot the computer. Replace USER_NAME_HERE with your username. When it prompts, type in a new password and confirm. The output “passwd: password updated successfully” means user password has been successfully reset. Finally run command exit to back to menu (picture in step 2) and select “resume Resume normal boot” to exit Recovery Mode. this means that anyone being able to access the grub menu can change your password, right ? isn’t that a security hole ? Yes, if you want to stop people accessing Grub menu, you can set a bios boot password or a Grub password. Actually ,when I tried these step it ended up saying this user account does not exist,but it does. I want to reset my passwd but not getting way out of it.can you help me. Still helpful, sorted my lost password great, thanks for posting! Hello kam trying all the procedure its successfully update my password..but when I again login then it does not getting entry to me. Please help.me .